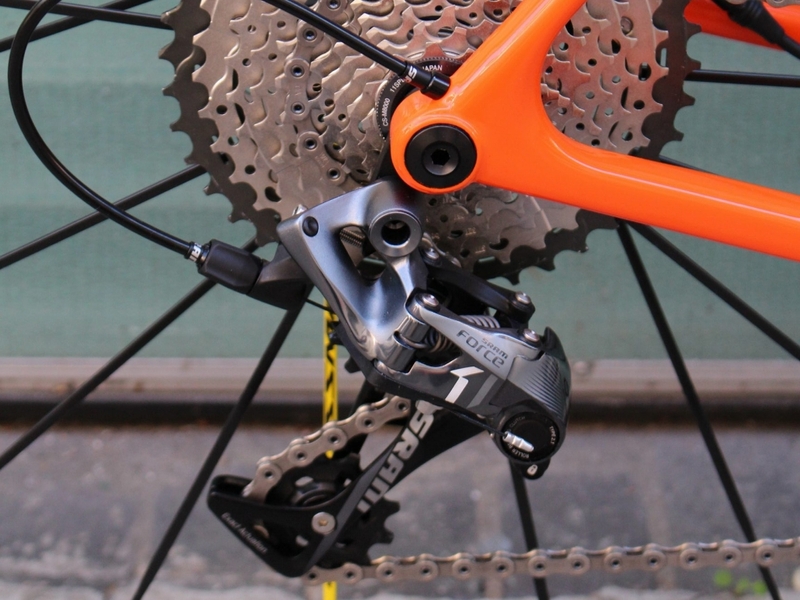 The most popular groupset we fit to our Open frames is SRAM's Force 1 x 11 groupset. 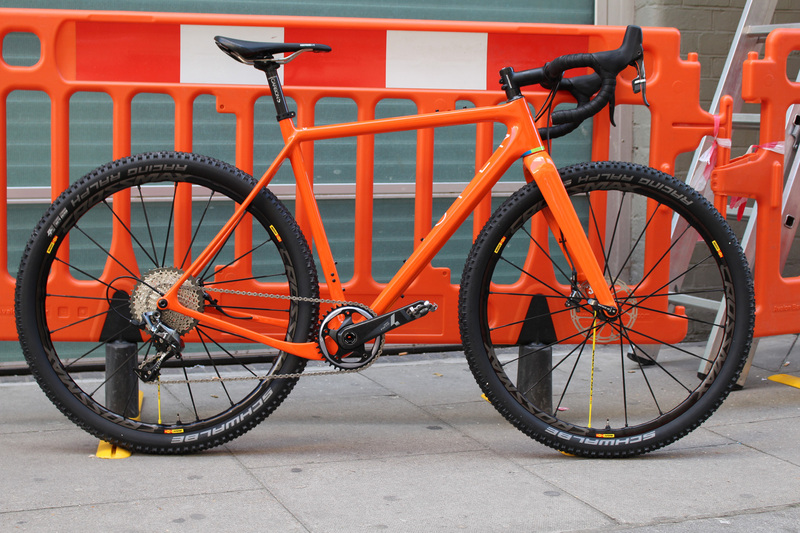 It is a simple mechanical groupset that appeals to many who want to travel further afield and have the ability to adjust the gears themselves and not worry about a battery going flat. 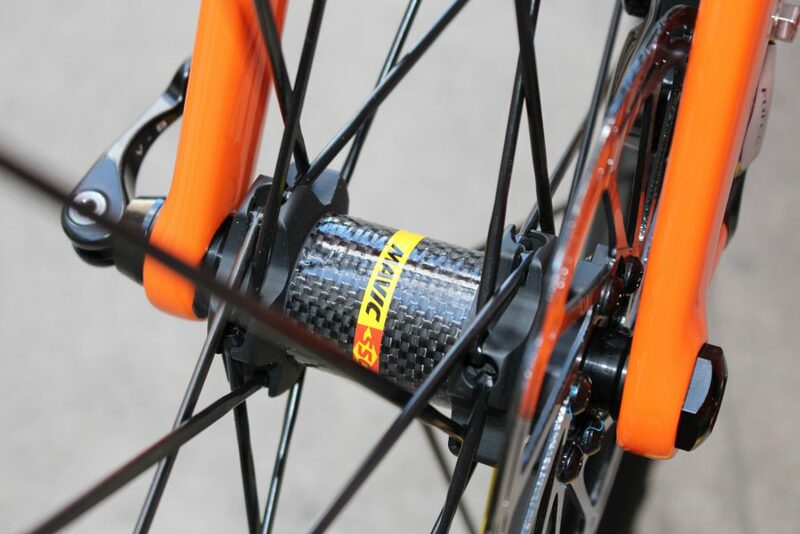 The cassette goes up to 40 teeth for the steepest climbs. 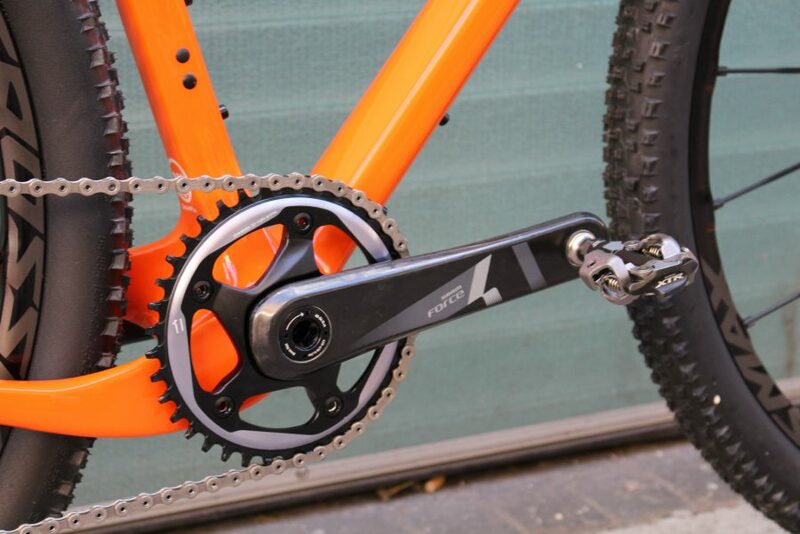 Choose from a 38 tooth chainring for mostly off road riding or a 42 tooth for a higher top end. 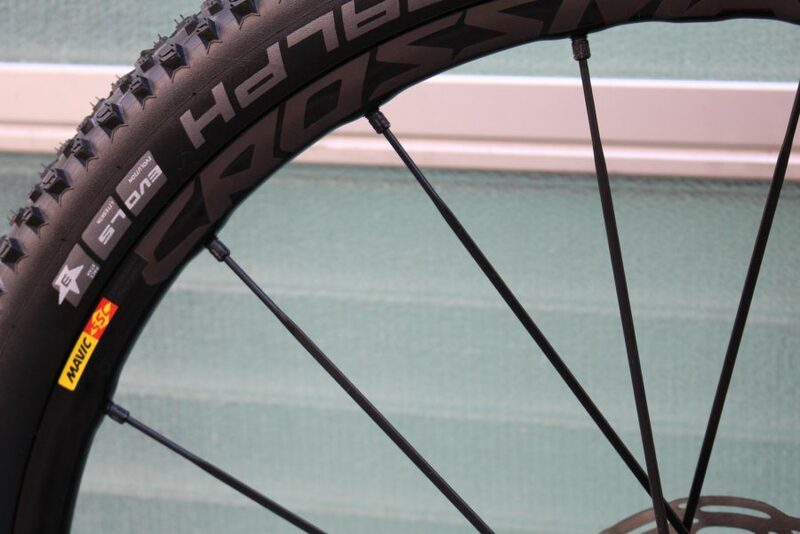 Wheels are 650B Mavic Crossmax for offroad adventures shod with Schalbe's Racing Ralph tyres. 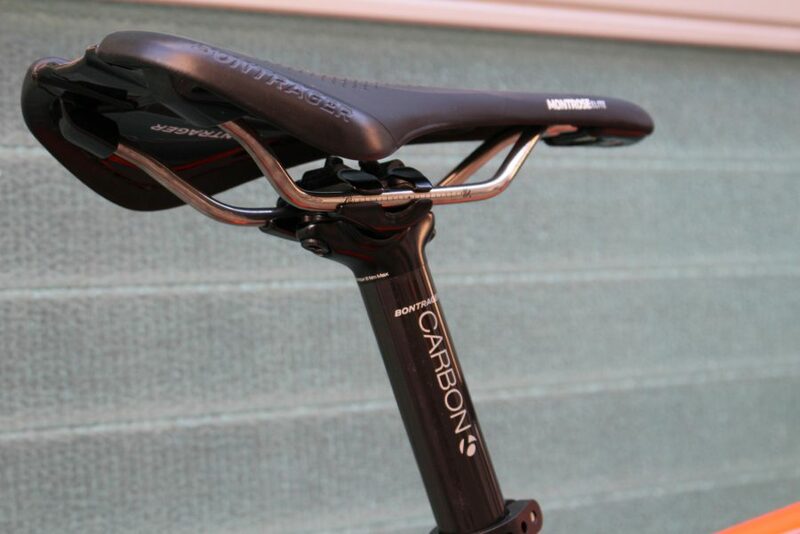 Finishing kit and saddle are by Bontrager, good value quality aluminum handlebars, stem and seatpost. The Montrose saddle - available in three widthds and three models provides excellent support and comfort.